Notice: There do exist 1-2 inches differences because of different measuring methods. Please check the size info carefully. Thank you for your understanding. 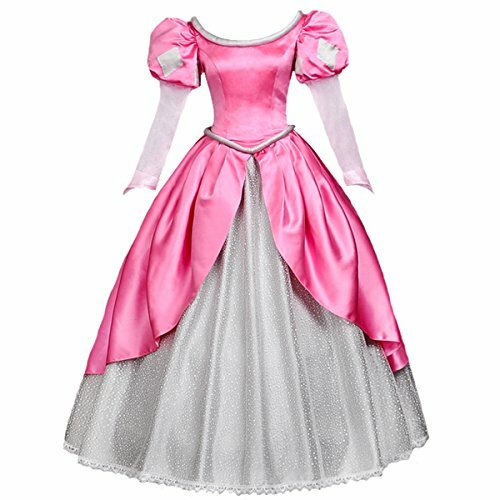 110cm-M-4T(3-4 Years old): chest/bust measurement:23.5-25 waist measurement:22.5 sleeve length:13 dress length:34.6 120cm-L-5T(4-5 Years old): chest/bust measurement:25-26.5 waist measurement:24.5 sleeve length:13.7 dress length:36.6 130cm-XL-6T(6-7 Years old): chest/bust measurement:28-30 waist measurement:27.5 sleeve length:14.9 dress length:38.5 140cm-XXL-7T(7-9-Years old): chest/bust measurement:30-31.5 waist measurement:29 sleeve length:16.5 dress length:40.5 The legend of mermaid is always the best bedtime stories for girls. 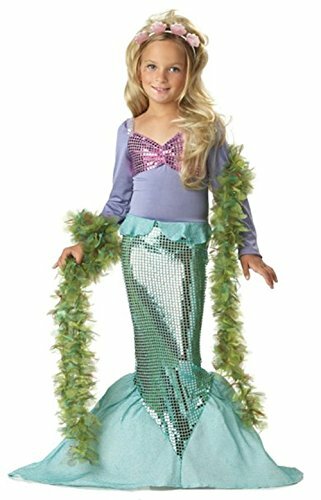 It's a dream for every girl to become the mysterious and beautiful mermaid to get rid of arrangement and to look for true love.Now it's time to let your little girl' dream come true and give her a chance to enter the Fairy Tale world. 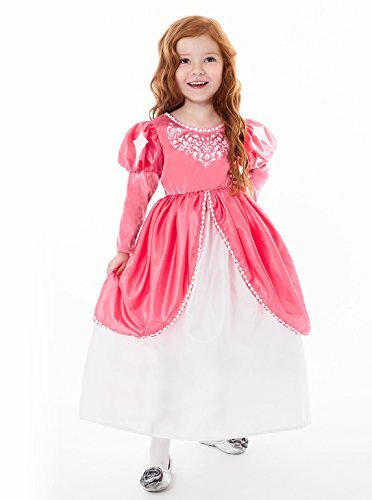 With its shining sequin skirt and contrast bodice, this dress costume will no doubt be your girls'new favorite and all eyes would be on her when she in this dress. It is the perfect combination of elegance, beauty and loveliness. It's suitable for nearly all occasions. 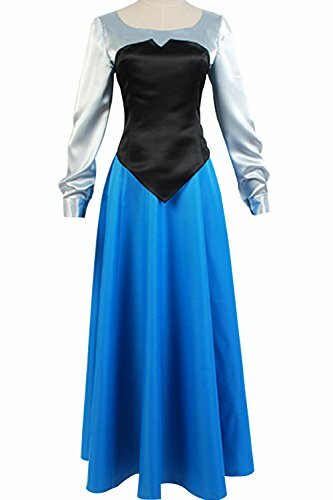 Shell:terylene, lining:polyester. Dry clean or hand wash. Imported. 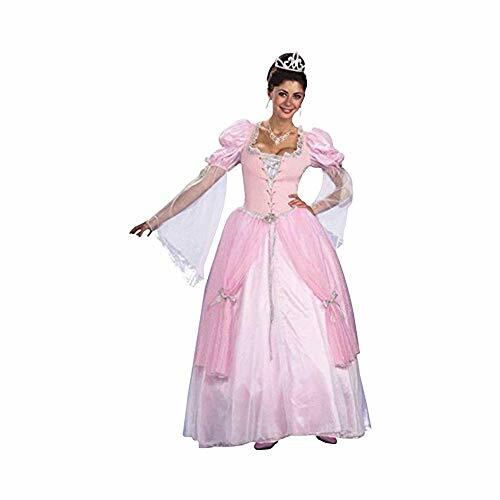 Show your friends how fun life under the sea can be this Halloween with a costume fit for Disney royalty. 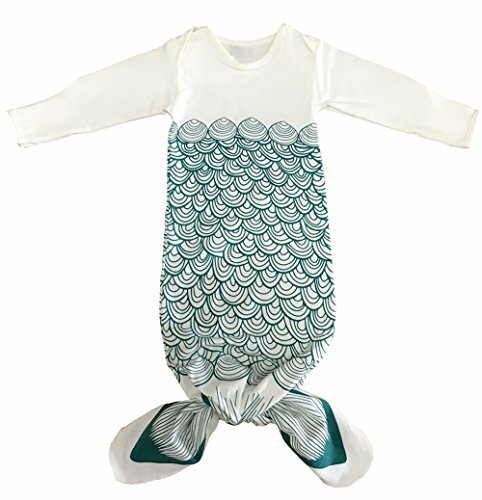 Transform yourself into a beautiful mermaid with the Ariel Deluxe Child Costume. 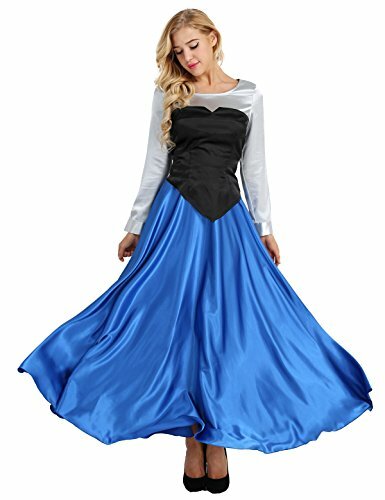 This dress sports a gorgeous bottom designed to make you look like the cutest mermaid in town and features a gorgeous character cameo for you to display to all your friends.